You may also call us 24 hours a day, 7 days a week at 813-632-6893. 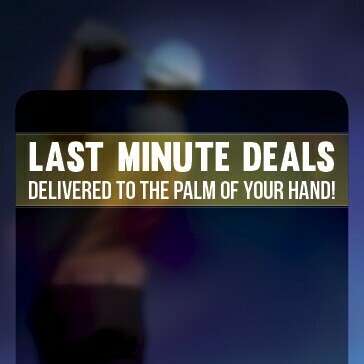 If you wish to cancel your reservation, The Claw at USF Golf Course requests that you do so at least 24 hours before the start of your round. 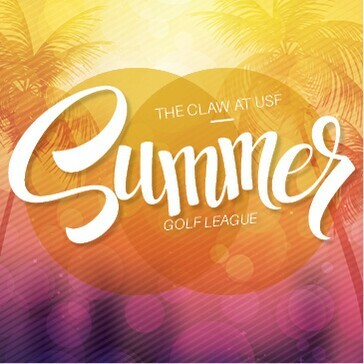 However, at no point during the online reservation process will your credit card be charged by The Claw at USF Golf Course for the amount due at course. Cancellations inside the 24 hour cancellation window are subject to being charged to the credit card at the applicable rate. All SmarTee bookings policy information including cancellation, no shows, refunds, scheduling and payments are unique to SmarTee and are not included in the above policies.SmarTee policies can be found in this link. For all inquires regarding a SmarTee booking, please contact SmarTee directly via this email. 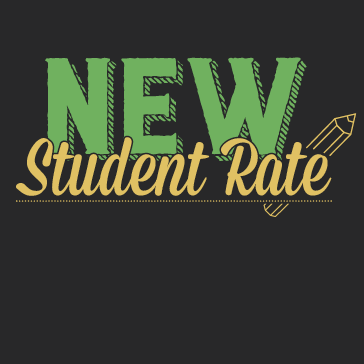 The course does not have the ability to make any reservation changes for SmarTee bookings. Discounts Available Every Day of the Week with Your USF ID! Must have valid student ID & .edu email. The Claw at USF is one of Tampa Bay’s most challenging public golf courses. Featuring long, tight fairways lined with majestic oaks, towering cypress and pines, this manicured course is also one of the most beautiful. Home to alligators, deer, spoonbills and other wildlife, you may feel like you are playing in the heart of a nature preserve. 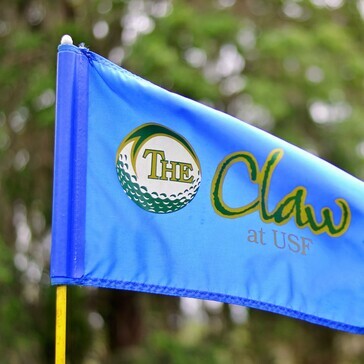 The Claw is home to the nationally-ranked USF Men's Golf Team and USF Women's Golf Team, and the newly revamped Rocky's Sports Grill provides the perfect 19th hole. 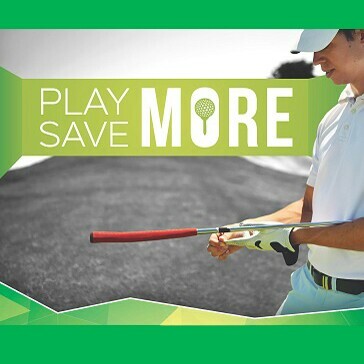 Other amenities include a grass tee driving range, a learning center, and a large putting/chipping green. 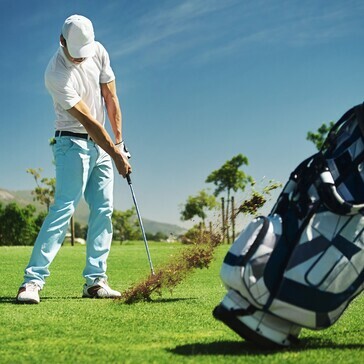 Our golf course and accompanying amenities are sure to provide you and your guests with a fun and enjoyable golfing experience. the course helps to protect our local environment, conserve natural resources, and provide wildlife habitats. First five weeks will be stroke play followed by three weeks of match play playoffs. Compete for weekly and end of season prizes! Optional weekly skins game. 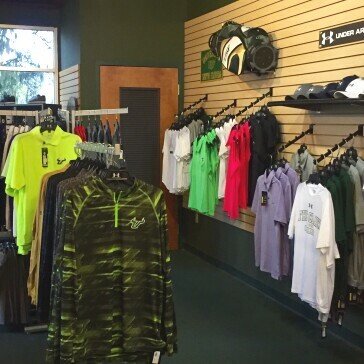 The Claw at USF offers a fully stocked Golf Shop with a wide selection of competitively priced golf equipment and apparel. Our professional staff is there to assist you with merchandise gift ideas, golf equipment questions, and any special merchandise orders. 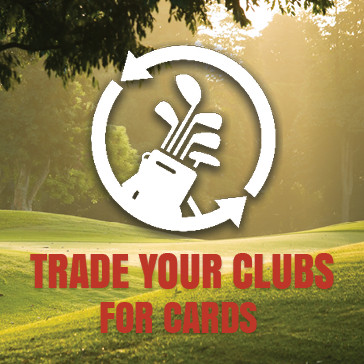 We provide rental clubs, Professional Instruction, and USGA Handicap Services - just ask for details! The USF practice facility provides both choices of Bermuda grass and Astroturf hitting surfaces. The maximum yardage available for you to practice for is 250 yards. For those long ball hitters, drivers and other woods are not permitted. We also have a chipping and putting green that allows you to work on your short game performance. 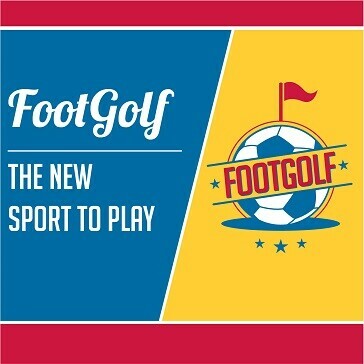 Check out these links to find out more about the sport, and to book a tee time! Click here for benefits, details and to purchase! 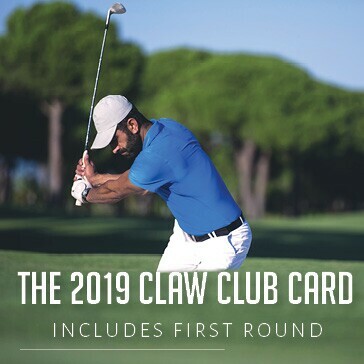 Click here to learn about the benefits of the NEW 2019 Claw Club Card!